The Battlefield 5 Tides of War Chapter 3: Trial by Fire update #1 version 1.13 has arrived, with patch notes indicating changes for everything from vehicle physics to bug fixes and more. Fans of EA DICE's take on the first-person shooter genre will want to go over all of the latest changes in order to stay competitive, and they can find all of the relevant patch notes and update details below. As might be expected from an update of this magnitude, a lot has been changed, adjusted, or otherwise tweaked in the latest March 2019 update to Battlefield 5. Chief among these changes are adjustments to vehicles, with turrets gaining additional armor, new damage curves, and a whole slew of bug fixes. Here are all of the complete details. Beyond these, the Battlefield 5 team also gave some indication of changes players can expect in upcoming updates. According to the official Battlefield 5 Trial by Fire update #1 patch notes, the developers will be making adjustments to wings and ailerons, elevator and rudder mechanics, and both airplane body and gravity physics. 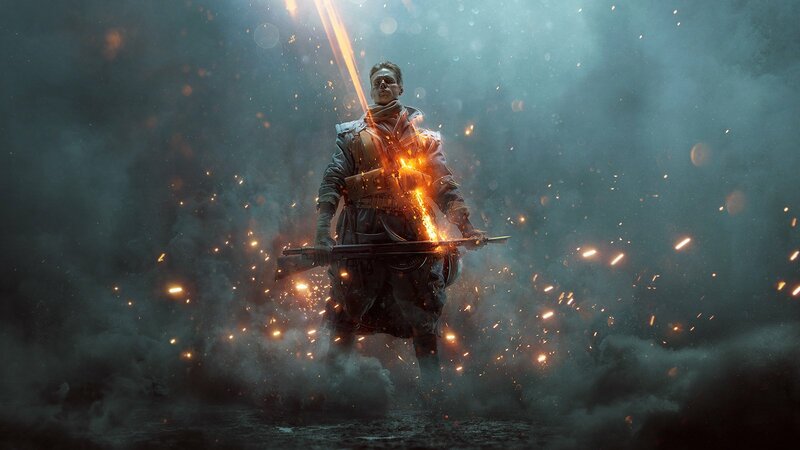 If the latest Battlefield 5 Trial by Fire update patch notes are any indication, the developers at EA DICE are doing their best to keep the game as feature-rich and smoothly running as possible. To stay on top of future patch notes, updates, news, guides, and more, be sure to head over to Shacknews' Battlefield 5 home page.